Great for the hunting shack, sleigh ride, or snowball fight, this plush monster hat is sure to inspire! 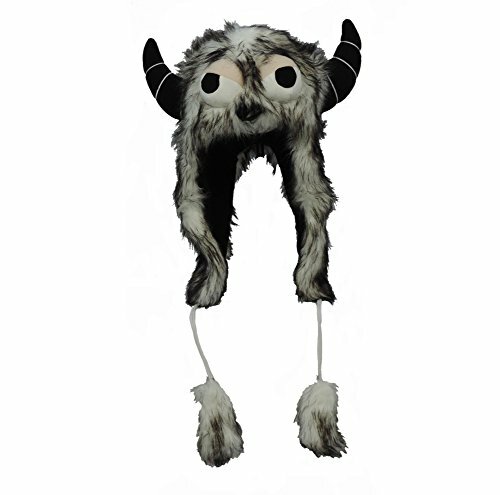 Adorned with a face, horns, and a long drape, this monster hat will keep you toasty. Makes a great gift! If you have any questions about this product by Bauer Pacific, contact us by completing and submitting the form below. If you are looking for a specif part number, please include it with your message.